Perovskia atriplicifolia 'Blue Jean Baby' PP29281 | Walters Gardens, Inc. 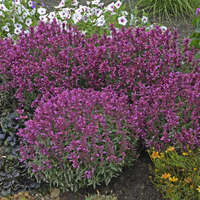 Need a shorter, manageable Russian Sage that is still vigorous in the landscape and production? Try ‘Blue Jean Baby’! Lavender blue flowers held in smoky purple calyxes bloom for a long period starting in midsummer, with the color from the calyxes extending appeal into fall. This variety is one of the earliest Perovskia to bloom. 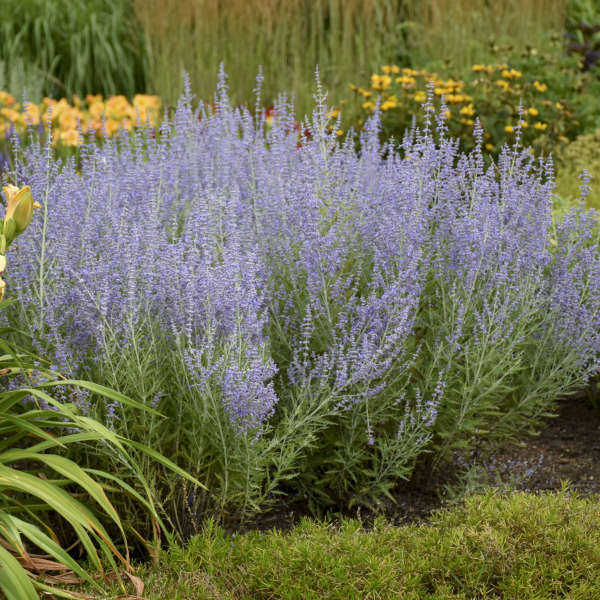 This bushy selection joins the lineup of Perovskia from the Walters Gardens, Inc. hybridizing and, like the others this program has introduced, resists lodging. 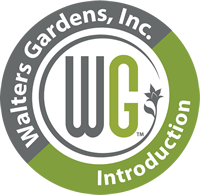 ‘Blue Jean Baby’ is a vigorous selection which replaces PEEK-A-BLUE® in our catalog. We recommend 75-100ppm Nitrogen constant liquid feed for optimum growth at every watering or incorporate slow release fertilizer at a rate of 1.0-1.25 lbs. per cubic yard of growing media. 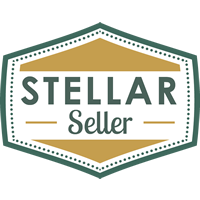 The recommended EC rate is 1.5-2.0 using the pour-through method. Cold beneficial. Providing 6-9 weeks of cold improves overall flower performance. Aphids, leaf hoppers, spider mites, and white flies tend to be the most common pests seen on Perovskia crops. Root rot and stem blight are most common diseases. Most diseases can be avoided using proper growing practices. 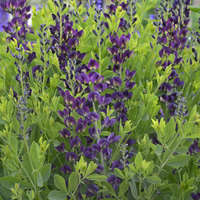 Based on our trials, we recommend planting bare root Perovskia in spring for a quick turn crop. If you prefer small plugs, such as a 72ct plug, we recommend planting in late summer of the season prior to sales. Both bare root and summer planted plugs finish in Premium 1-gallon containers. Spring planting small plugs is not recommended, because they typically require two plugs per pot to bulk up properly. If you do choose this route, choose a smaller container to finish, such as a trade 1-gallon container. For potting soil use Well-drained soil mix of bark and peat. 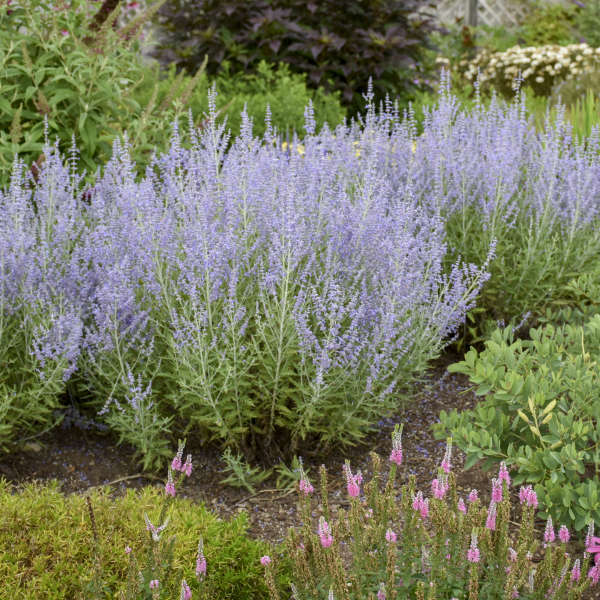 In the landscape, Perovskia are well-known for being drought tolerant. Generally in production, grow your plants moderately moist to slightly dry. 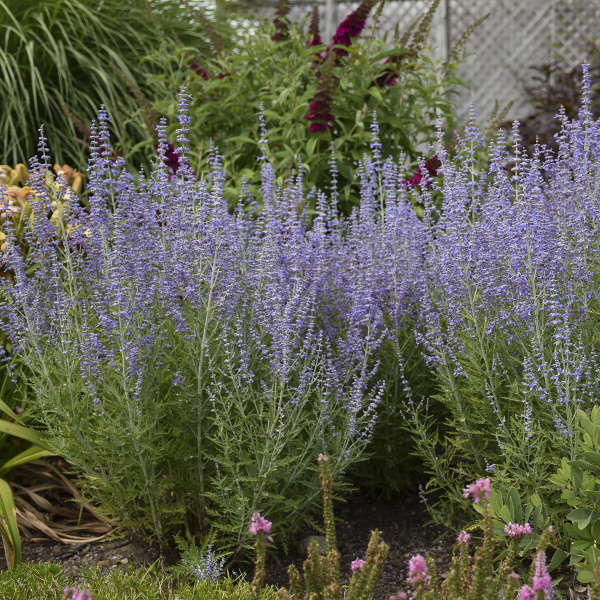 Perovskia will do well with either drip irrigation or overhead irrigation. Be sure to irrigate in the morning to allow the foliage to dry by evening. 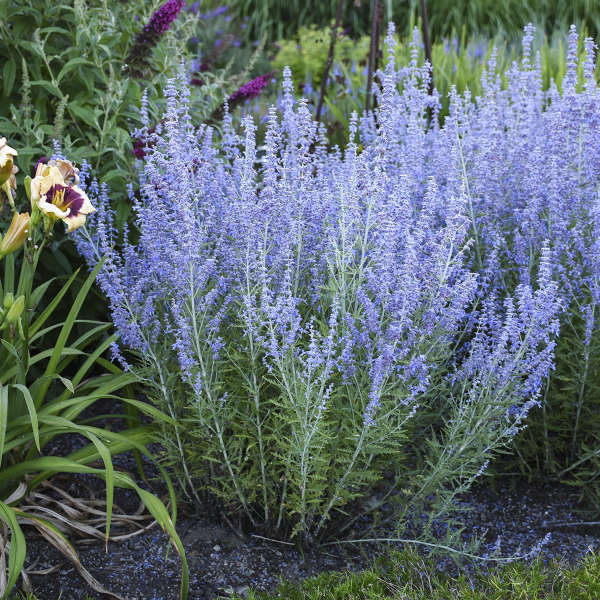 Perovskia do not like to remain under wet conditions for a long period of time because it may cause root rot. Plug even with soil line. Bare root crown slightly below soil line. The plants can be toned using spray applications of 2,500-ppm daminozide (B-Nine, Dazide) or the tank mixture of 2,000-ppm daminozide plus 3-ppm uniconazole (Concise, Sumagic). 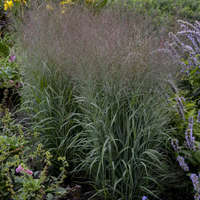 Perovskia is day length neutral and does not require artificial lighting to flower. However, high light levels are recommended during the growing season—this is a full sun plant. Grow this crop under clear plastic indoors or in direct sunlight outdoors. Proper lighting will keep your plants more compact; low light levels will cause the plant to stretch. Perovskia is a very hardy perennial. The best way to overwinter them is in a minimally heated greenhouse kept slightly above freezing. 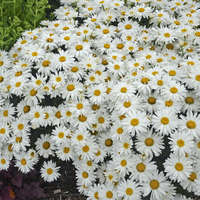 However, they may also be overwintered outdoors under a heavy frost blanket or in an unheated greenhouse. Bait liberally for rodents over the winter and do not let plants sit wet or crown and root rots may settle in.